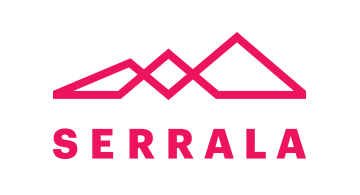 Serrala is a global B2B fintech software and consulting company. We optimize the Universe of Payments for organizations seeking efficient cash visibility and secure financial processes, including banks, financial service providers and corporations. Serrala supports over 3,500 customers worldwide with advanced technology, intelligent automation and professional consulting. Our comprehensive portfolio of end-to-end solutions automates the complete financial value chain within procure-to-pay, order-to-cash, cash & treasury and the management of related data & documents. Organizations and enterprises benefit from a holistic approach of managing financial and treasury processes within one seamless IT landscape. To help banks strengthen existing customer relationships, gain new customers and access new revenue streams, Serrala offers a cloud-based, end-to-end, future-proof banking platform. Banks can offer the white label solution to their corporate customers providing them with the innovative technology they are asking for.